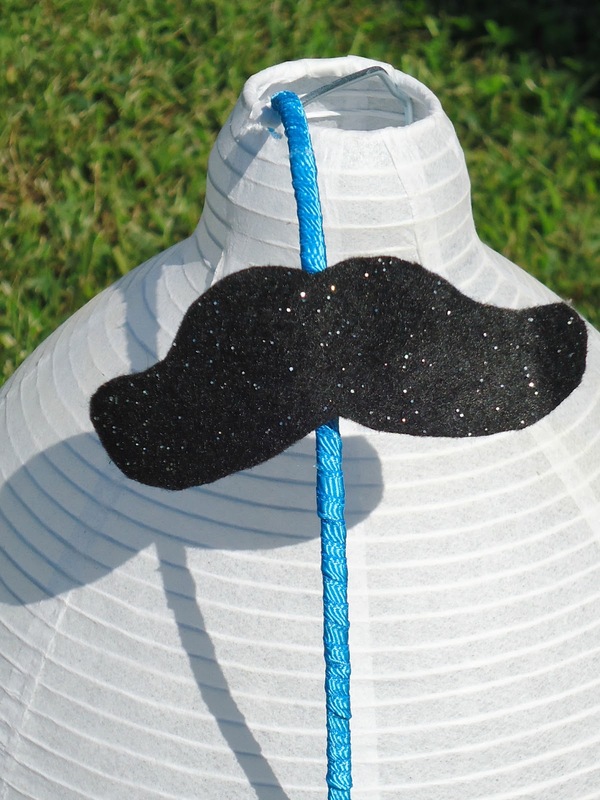 I made a mustache headband. 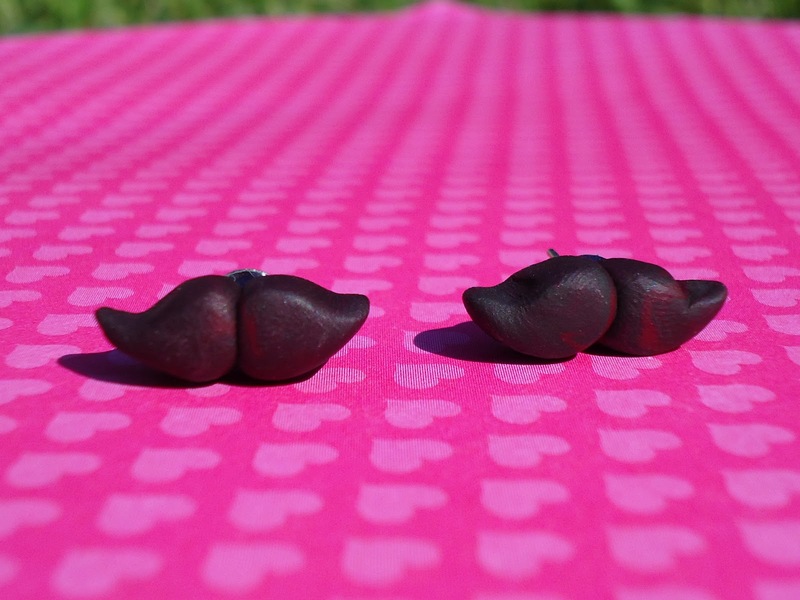 I made mustache earrings out of clay. 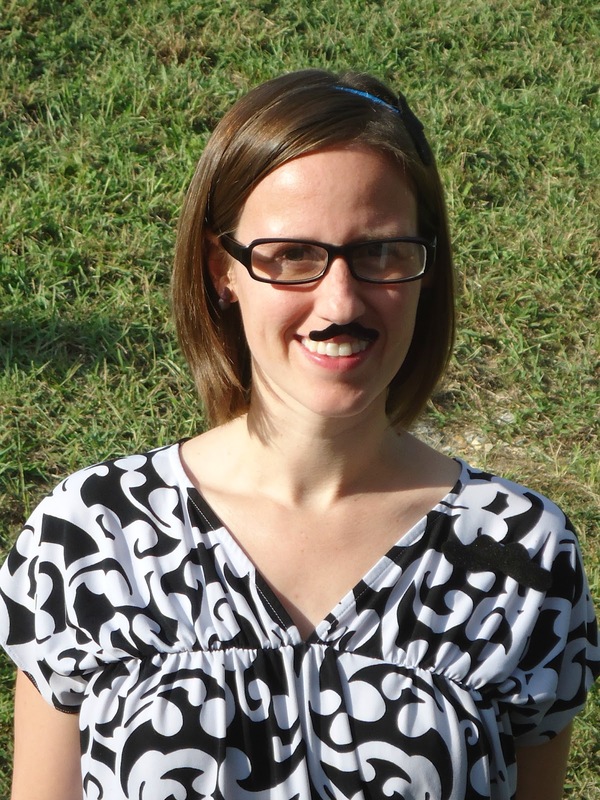 I made a mustache for my face. 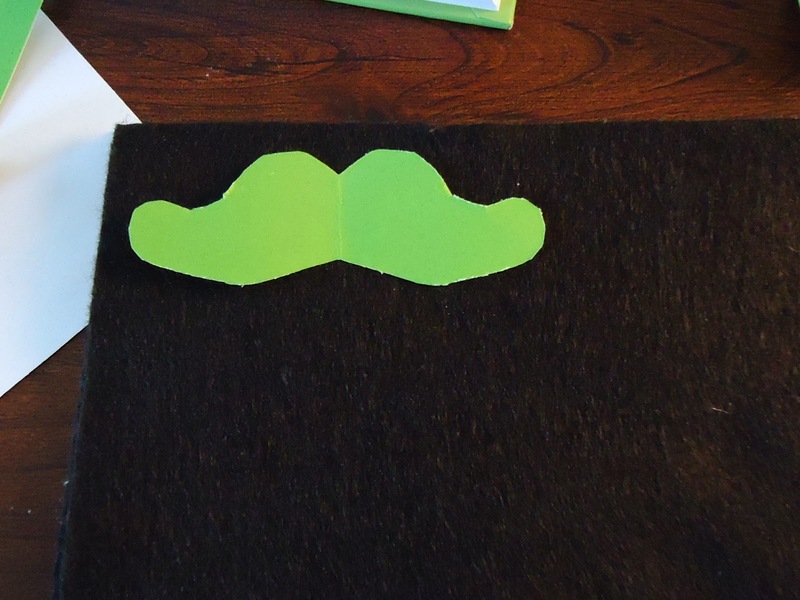 I made mustache pins for anyone in the office that wanted one. 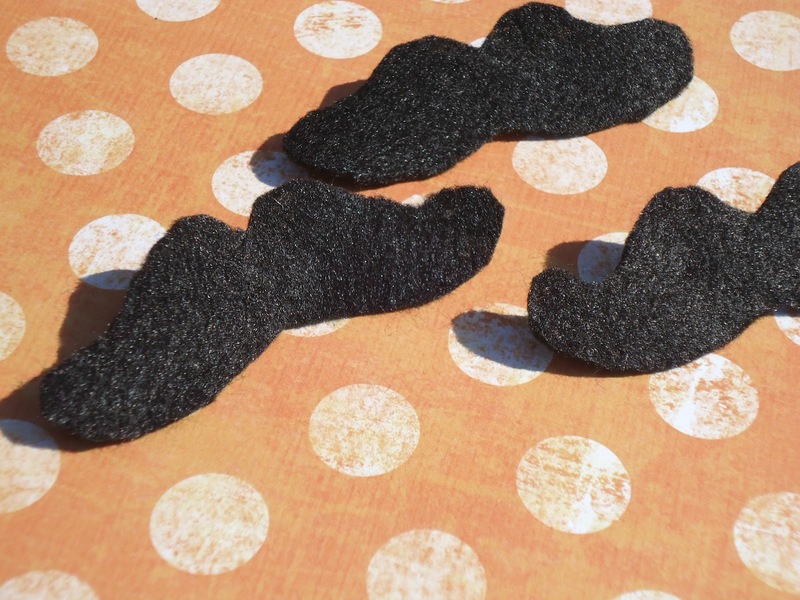 Want to make your own mustache pins? It super duper easy. First, pick your shape. You can draw it freehand or print one from the internet. Get something sturdy to trace your shape onto. Cardboard is a good option, but a thicker cardstock will work. Trace it onto your felt. Cut out, and hot glue to pin backings. I know you didn't need a tutorial to figure this one out, but it's fun, anyway. I wanted to make you a tutorial for the mustache earrings, but, it's getting late and my sweet husband is waiting for me so we can watch a movie. Next time? Stumbled upon this and thought "Nicole would love this". I wish I could grow a manly mustache like this one. That is awesome! It says it is a pacifier, too! It is VERY well disguised!